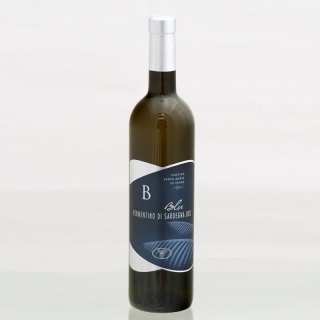 This Vermentino Sardinian favorite is made from the most renowned white grape. It's a lovely shade of yellow with a heady, yet delicate aroma. It has a dry, fresh, smooth flavour of apples, and a persistent almond aftertaste. Accompany with our smoked swordfish and eels. Serve at temperature of about 10-12°C - 12-12.5% vol.